designed by us, for you! 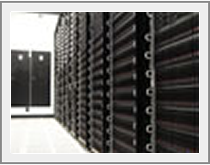 HostGator utilizes top tier data centers in Houston, TX and Provo, UT. Our Houston data center is located at the CyrusOne Houston West facility and our Provo data center resides within the Ace Data Centers facility. 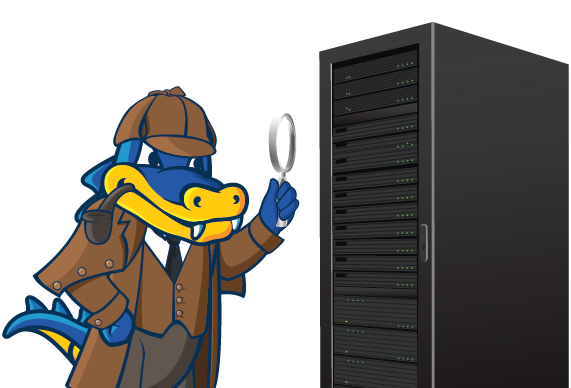 HostGator's strategic utilization of these facilities provides the flexibility to deliver the performance, quality and reliability required for our customers to succeed. 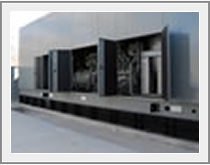 To ensure that service remains uninterrupted our data centers utilize state of the art server hardware, HVAC, electrical and network systems. HostGator's commitment to quality goes hand in hand with CyrusOne's Houston West facility. Featuring 300,000 sq. 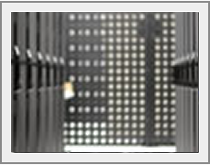 ft. of world-class data center space this facility offers multiple levels of infrastructure redundancy meeting our demand for uninterrupted infrastructure service. 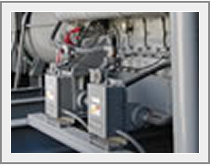 CyrusOne's power infrastructure features highly redundant systems including; UPS battery backup units, power distribution units, Detroit Diesel generators, and diesel fuel tanks holding thousands of gallons each. For HVAC a 42" raised floor design is cooled with redundant 70-ton CRAH units, EPAK 500-ton chillers with fast restart, and 70,000 gallons of on-site water storage. 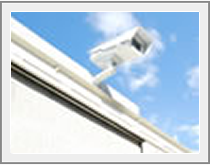 The NOCC is staffed 24x7 to ensure constant infrastructure monitoring. For added security the facility features a high degree of physical security, VESDA very early smoke detection apparatus, hurricane shutters and resides outside of the FEMA 500 year flood plain. 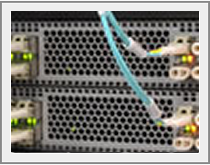 Ace Data Centers offers HostGator an extremely efficient 8,500 sq. ft. data center design. A unique feature of Ace Data Centers is an extremely energy efficient pod design, boasting a power usage effectiveness (PUE) under 1.2. 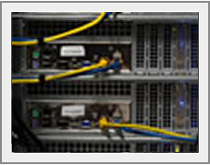 Redundancy is very important to HostGator data center operations. 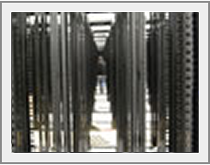 Ace Data Centers offers a high quality redundant infrastructure. Power is fed through redundant critical paths, dual segregated transformers, 750kW UPS battery backup units, N+1 diesel generators with thousands of gallons of on-site fuel storage each. Cooling is accomplished via N+1 redundant chillers, 36" raised floor design, and 60-ton Liebert CRAC units providing over 700 tons of cooling capacity. Fire protection is provided by laser scanner smoke and heat detection systems, misting fire suppression system, and a nitrogen fire suppression system. 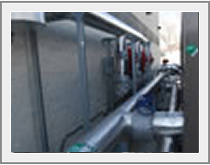 A dry pipe and pre-action sprinkler system is also installed. 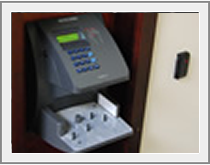 For security the facility features 24x7 CCTV monitoring, secured entrances, mantraps and biometric locks. 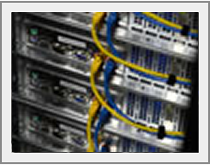 HostGator operates a high performance fully redundant network utilizing the latest technologies. 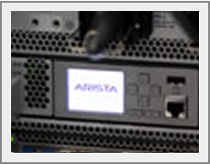 Our network infrastructure equipment includes high performance gear from Arista Networks, Arbor Networks, Brocade, Juniper and CISCO. To ensure low latency and high throughput we equip each of our geographically diverse facilities with with massive bandwidth capacity. We utilize a wide array of network carriers including Level 3, nLayer, Comcast, Cogent Communications, and Hurricane Electric. 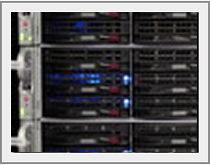 In addition to a fully redundant network and top of the line data centers, HostGator system administrators monitor all servers 24 hours a day, 7 days a week. 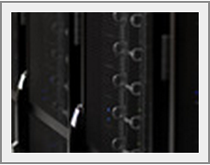 Servers are monitored and issues are acted upon before they become serious. 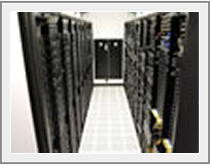 Additionally, the network and datacenters are monitored and managed by on-site technicians dedicated to ensuring maximum uptime and reliability.